Do you have any idea if this would fit Bernina machines? I’m sorry, I have no idea if it would fit a Bernina. But I bet your bernina dealer has something similar. These came with my Berninas, both my 750 and my 215. 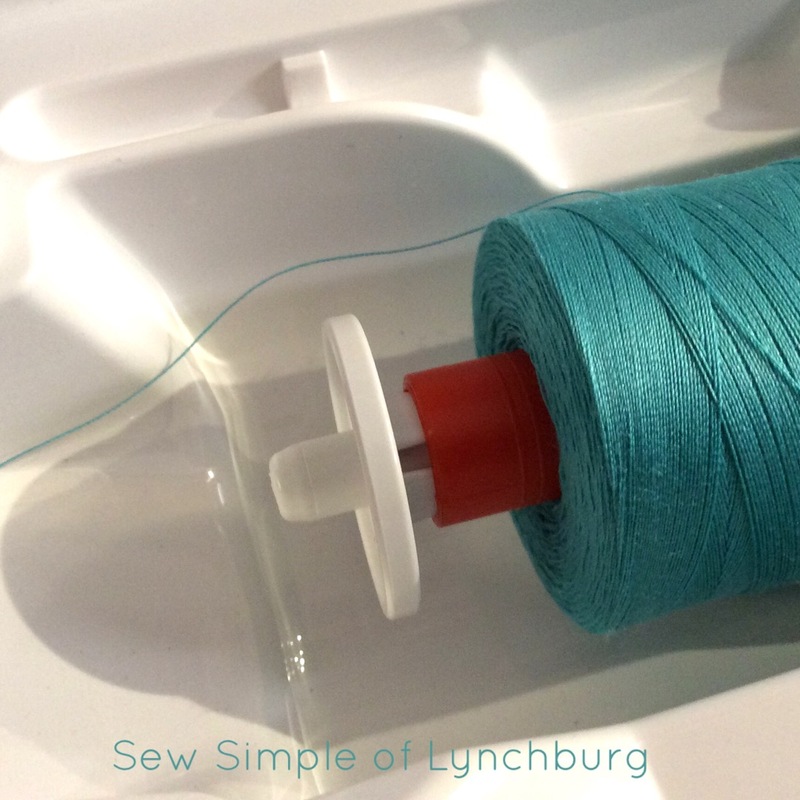 They are tiny and after dropping one on the floor and unable to find it, I did go back to my Bernina store and bought more. I use these almost exclusively for my Aurifil thread spools. That's great to know! Thanks. Thanks for the tip. I was not aware of this. Thanks, Amy! I have a Janome and an older Bernina I recently purchased. The Bernina spool caps made more sense to me than the Janome (which I consider clunky!) 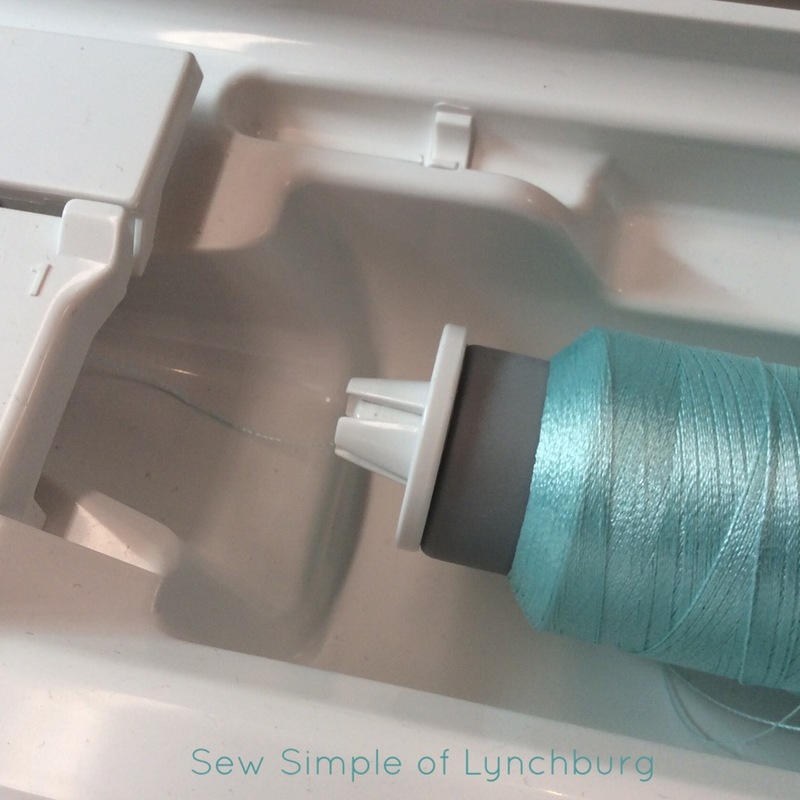 I sometimes use the small one backwards on the Aurifil regular spools. 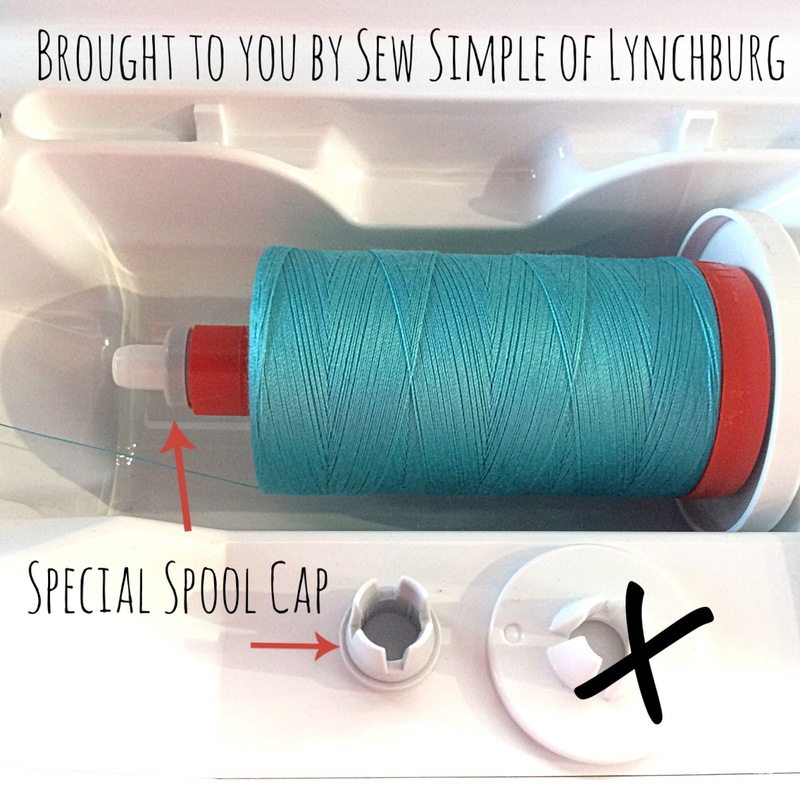 I have experienced the problems associated with thread catching on rough spool ends. Can be disastrous!